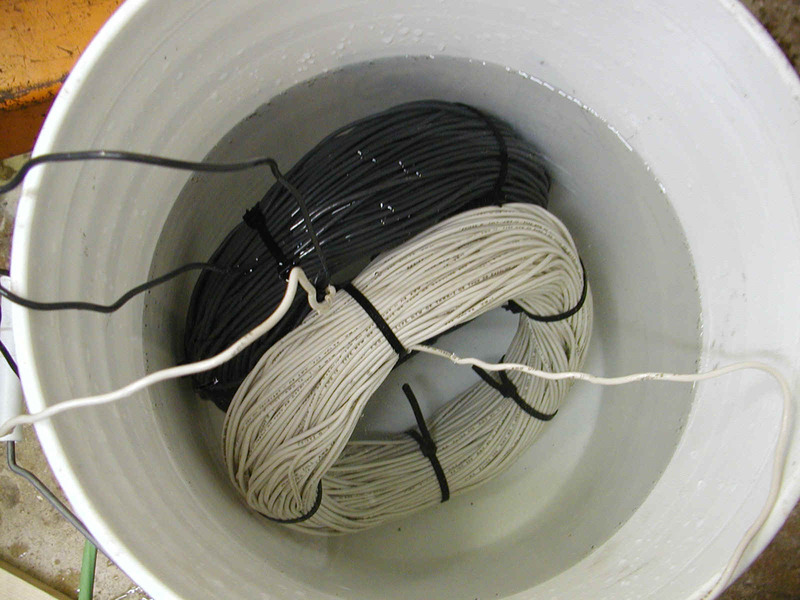 Get two spools of 400 feet of #14 wire from Lowe's . Zip tie each spool into a nice tight 8" coil. Submerge the coils in cold water with the winds facing each other. Turn on the ballast circuit and see if the coils are drawn together or pushed apart. In one particular measurement, when the coils were arranged so that they pushed apart, the overall circuit passed 67 amps, and when the coils were attracted together, the same circuit passed only 42 amps. 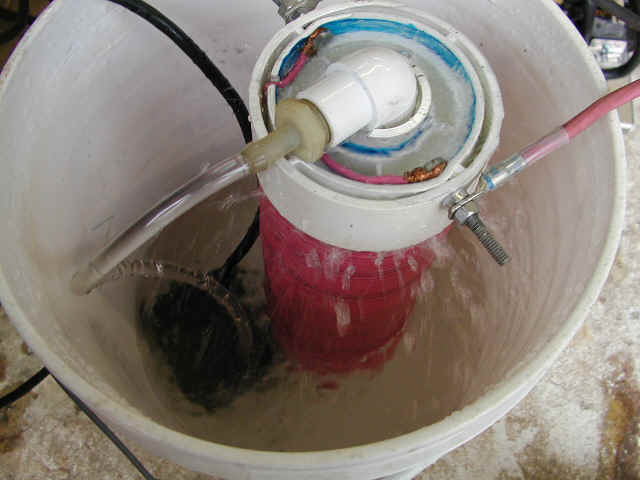 The pushed apart coils submerged in water inductive ballast only costs about $40 to make, and is a great ballast, and heats shower or bathing water very quickly. 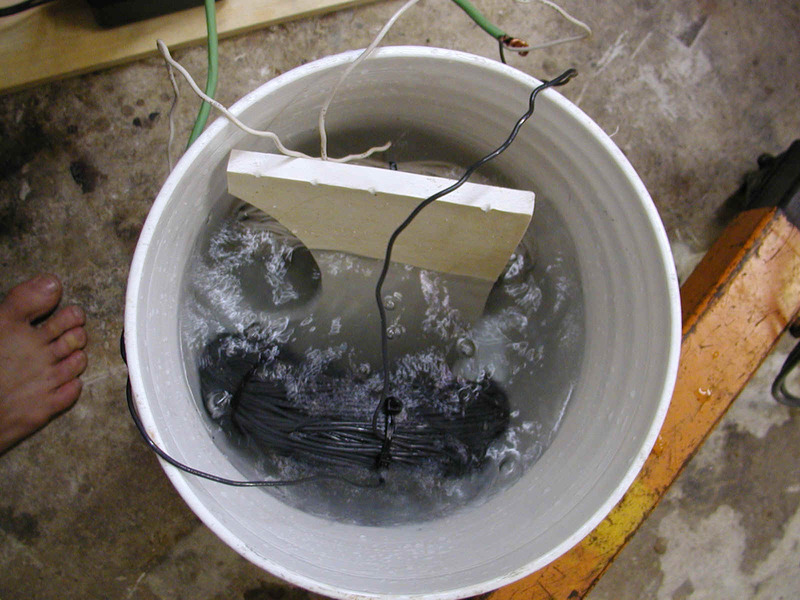 This is an improved trial model of a coil of of #10 wire that is 450 feet long and it is keep it cool by pumped water through it. The holes drilled in the center of the 1" pvc pipe buried in the center pipe expel water onto the insulated #10 wire. This simple improvement can torque down 100 amps, or even more.